Bench Press - Competition Grade By B.o.S. Bench Press - Competition Grade By B.o.S. 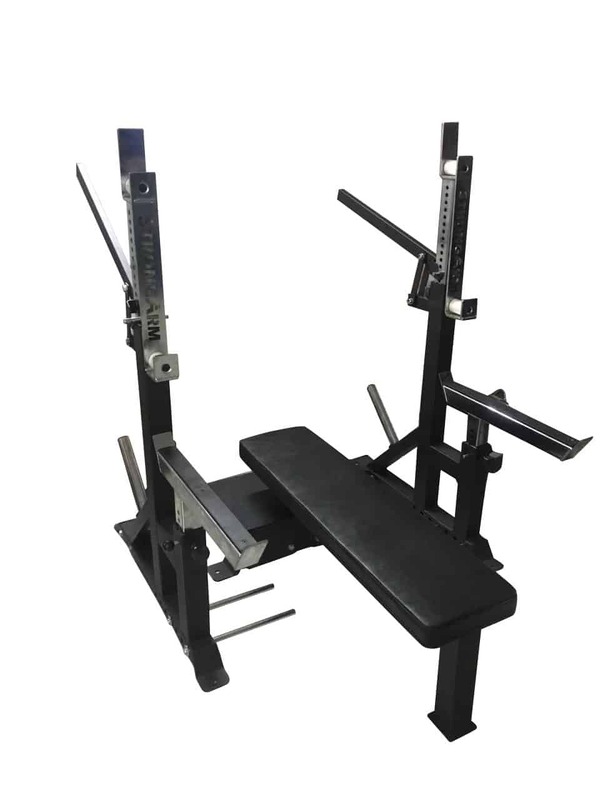 A competition-style combo bench and squat rack in one. Thank you Andrew! We love offering top quality equipment for an even better price. Enjoy! Rack works just as expected. A great product for the price. Pavel, thanks for the review! 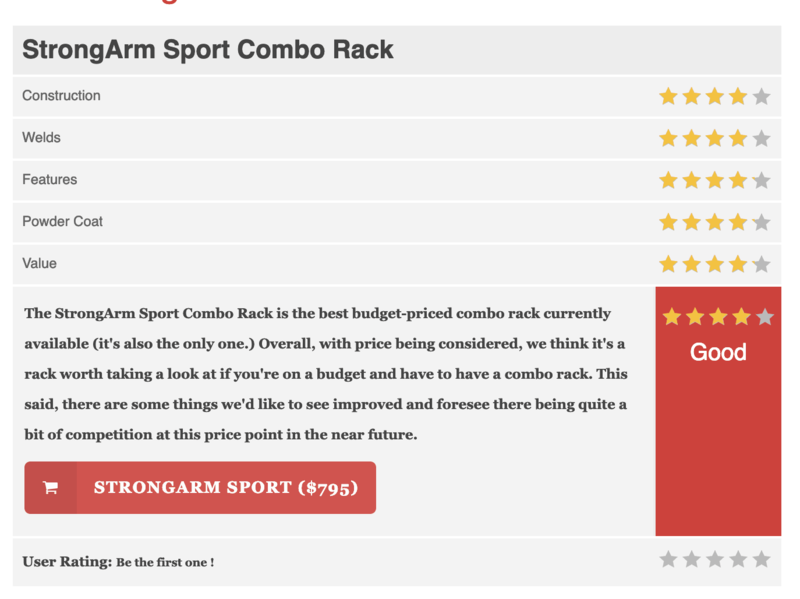 We hope you are stilling enjoying the combo rack and the gains keep coming. Happy lifting! Bells of Steel Products Owned: Commercial squat rack, bench 3.0, incline bench, and bumber plates. Great bench. Great price. Only took about 30 minutes to set up. Highly recommend. Wow, that's faster than us! Cheers Jim! 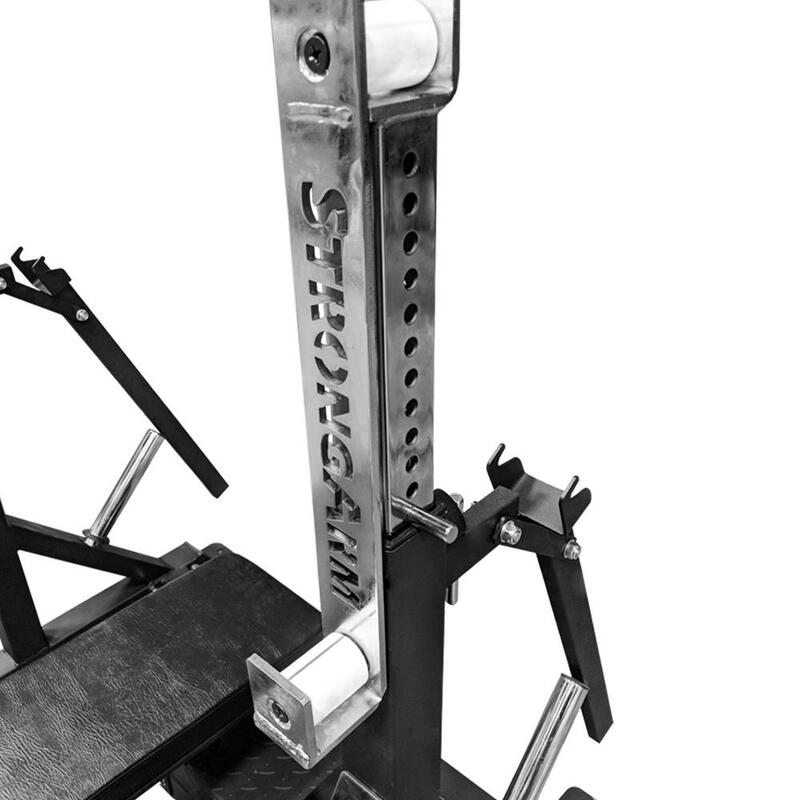 A meticulously designed all-inclusive competition grade Combination Squat Rack / Bench Press. For the 3.0 we’ve implemented several upgrades in co-operation with Mike Armstrong, multi-decade powerlifting veteran and secretary of the Canadian Powerlifting Union. The most distinct being that the bench is now removable and it doubles as a squat rack. 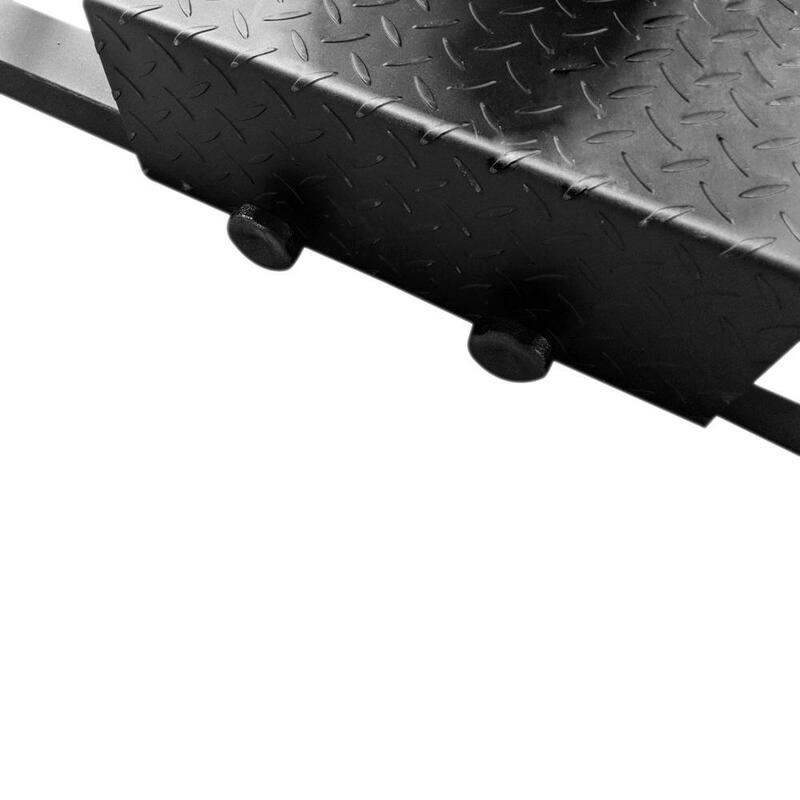 With band pegs, adjustable safety catchers, adjustable bench height and a spotter platform. Meets IPF legal dimensions. 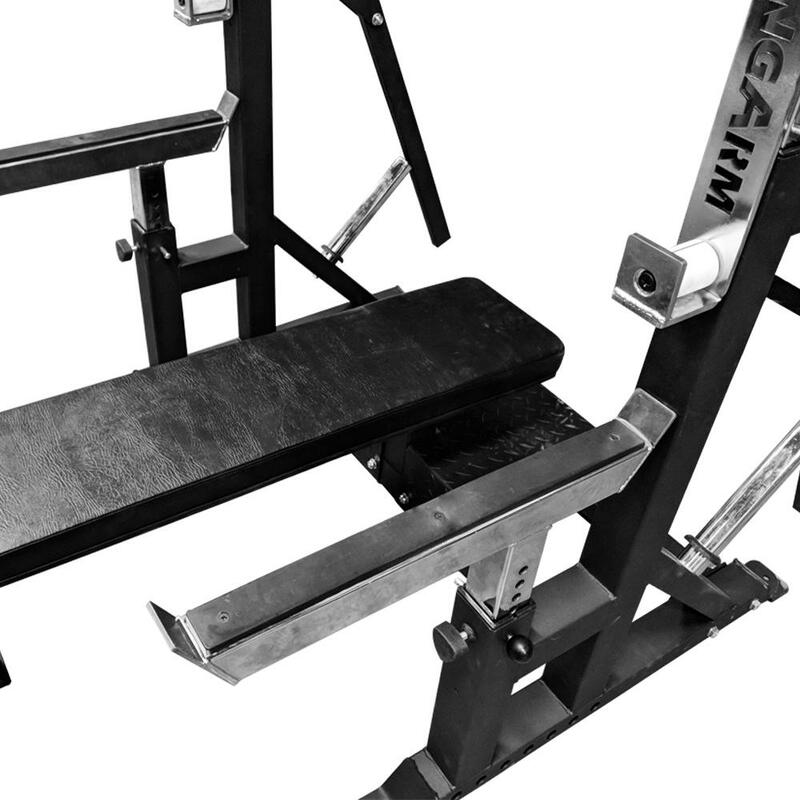 The newest combo rack will allow both squats and bench with a removable bench and can also be bolted to the ground for extra stability. 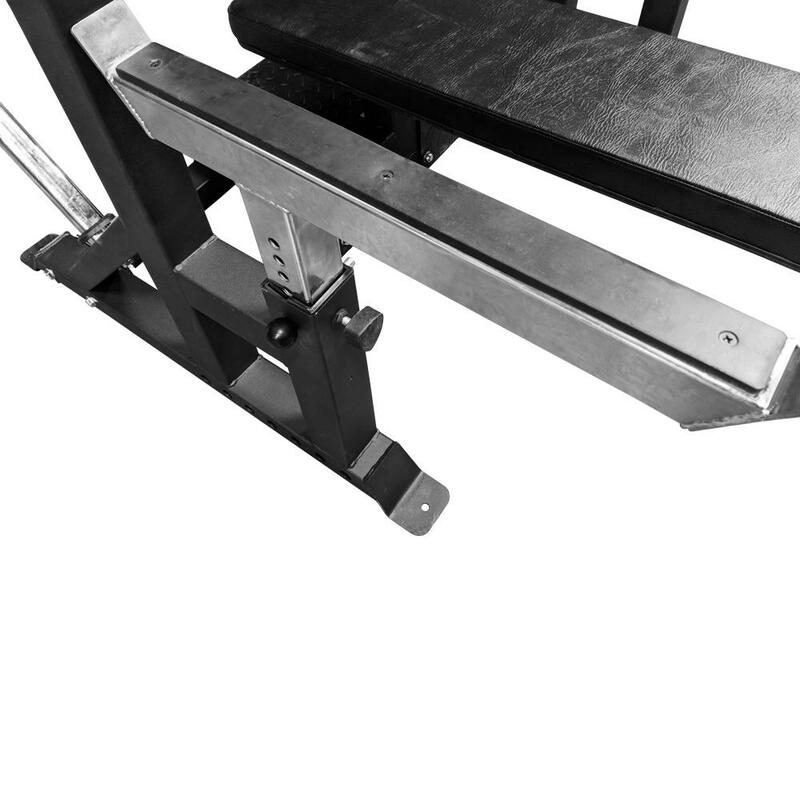 The competition bench press handles up to 1,000lbs, enough to accommodate even the top benchers in the world. 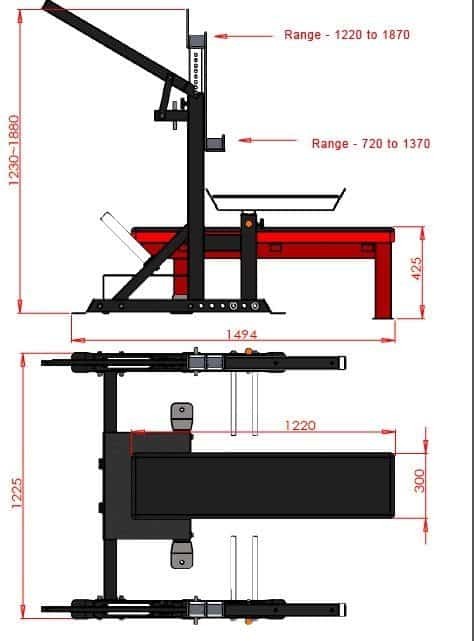 The adjustable safety catches and spotter platform ensures the safety of the user and the adjustable height helps to accommodate benchers of all heights. It also meets IPF competition specs, which means you’ll be ready for your meet.